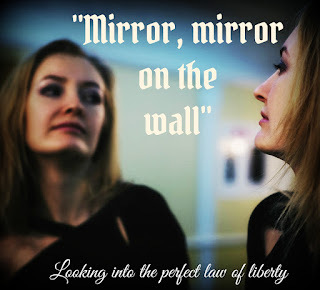 “Mirror, mirror on the wall, who’s the fairest one of all?” How often have I gone to the mirror of God’s Word with the same intent as Snow White’s evil stepmother? I go not with honest intent to see the Fairest. I go looking for me. I want God to explain who I am. I want Him to tell me how wonderful I am. Then like the fool James tells me about, I look into that mirror, see my sin, and turn away unchanged, because that’s not what I came for. I didn’t want to be changed into a reflection of His love (dim as it may be) I just wanted to look good, feel good, be encouraged. Mirrors may give us encouragement, but their purpose is to reveal truth. And in the case of God’s Word to reveal the Truth, the Way, the Life. 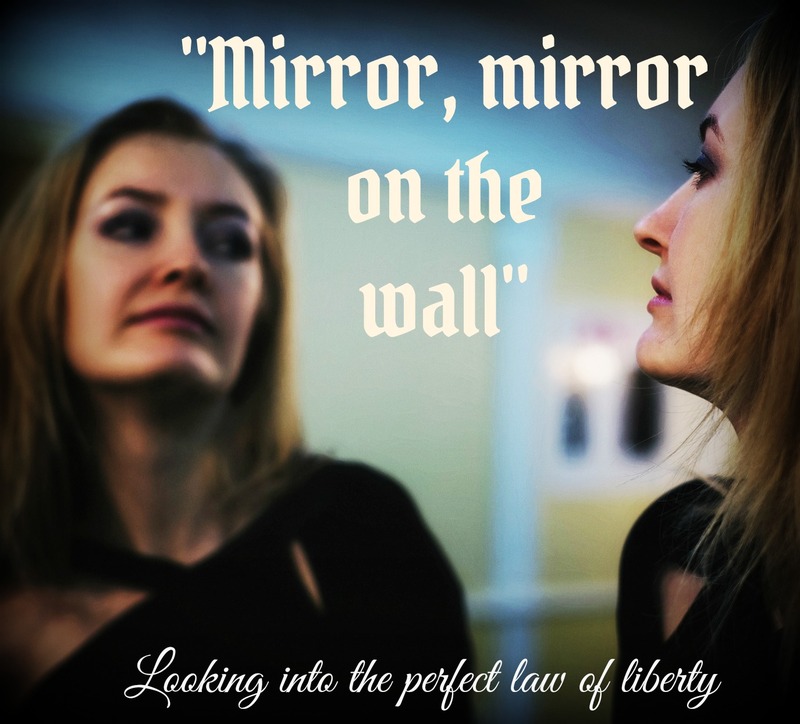 God created us to be His mirror, to reflect His image. We failed so He became the mirror. He reveals how ugly our sin is, how far we’ve fallen short of His glory. He shows us love has scars, it both gives and forgives. In the Mirror we see His grace and mercy. But some wonderful day when time has ceased, we will see Him as He sees us, perfectly. 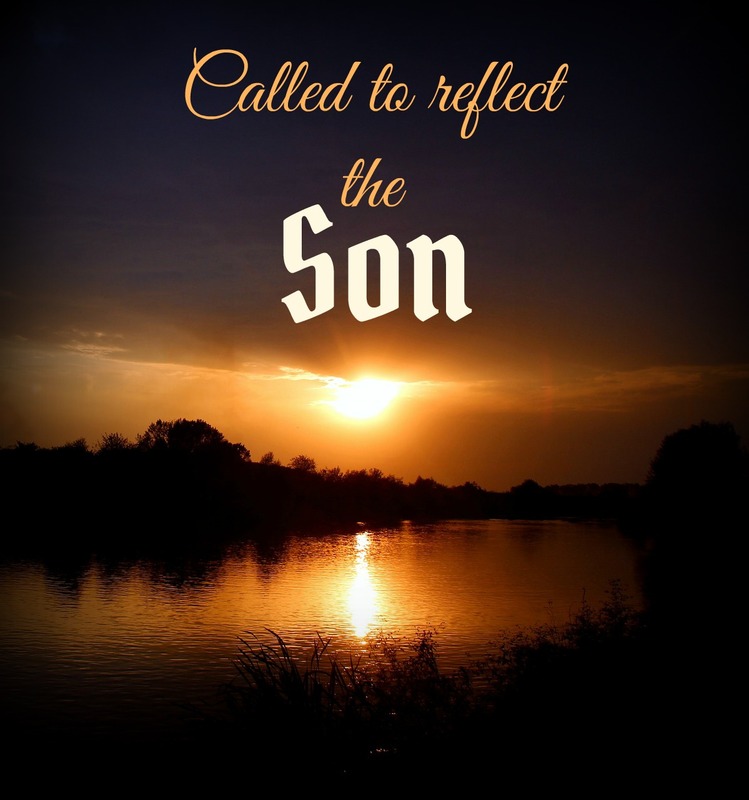 We will be the perfect reflection of His perfect love. We will enjoy an intimate knowing as we are known. 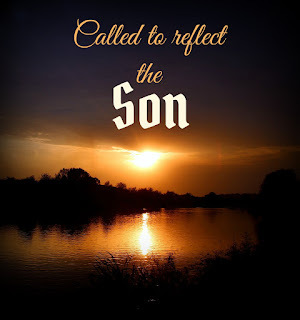 The reflection will be restored. And we will see the Fairest of us all, Jesus!